A monthly payment option to help you take control of your teeth and oral health without any costly surprises. We offer a subtle, fast straigtening process with proven success in hundreds of patients. No metal in sight, and suitable for adults. Tony graduated from Guys Dental Hospital and served a 5 year short service commission with the Royal Navy before moving to Park Cottage with Lorraine. It’s original location was at Springfield Road, it moved to Martello Corner in November 2014. 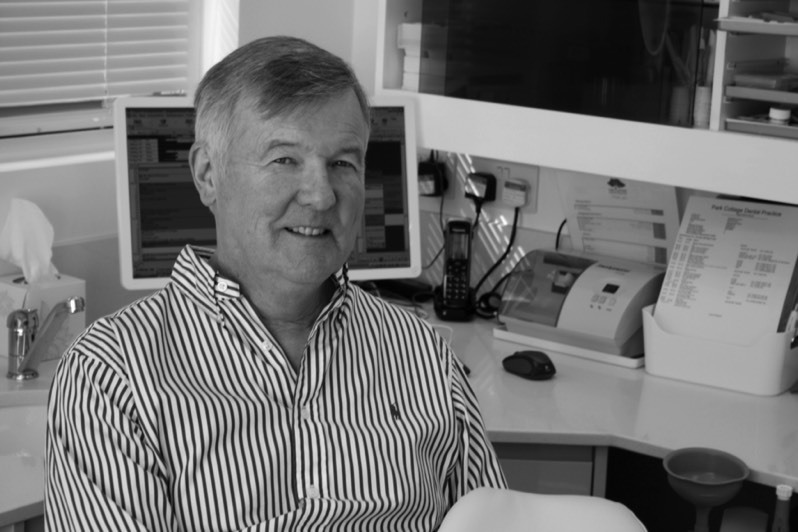 Tony enjoys all aspects of general dentistry, no one favourite, always focusing on gentle preventative dentistry with a careful eye on the increasing importance of the cosmetic appearance. The creation of a straight white smile made so easy with the advances of affordable, invisible straightening and whitening as well as the more complex crown, bridge and veneer work he has always enjoyed. Lorraine graduated from Bristol Dental Hospital. 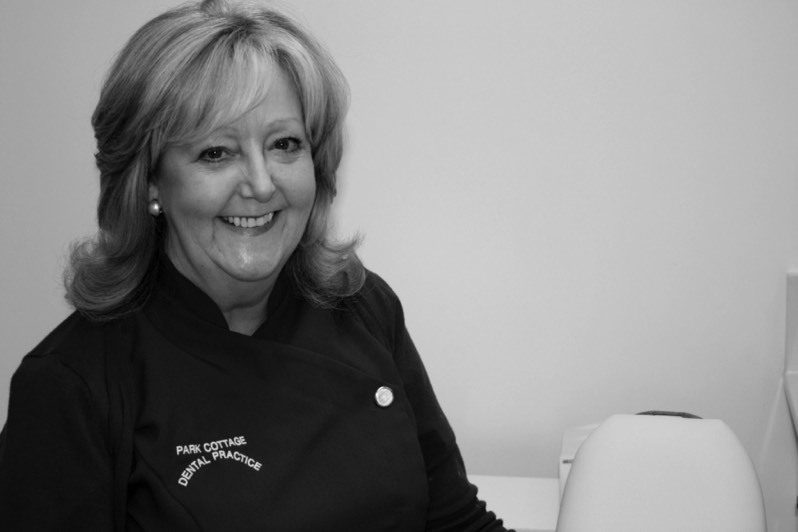 Prior to becoming a Dental Hygienist she qualified as a Dental Health Educator and also acquired her Certificate in Further Education, always keen to promote the importance of Dental Education to her patients. 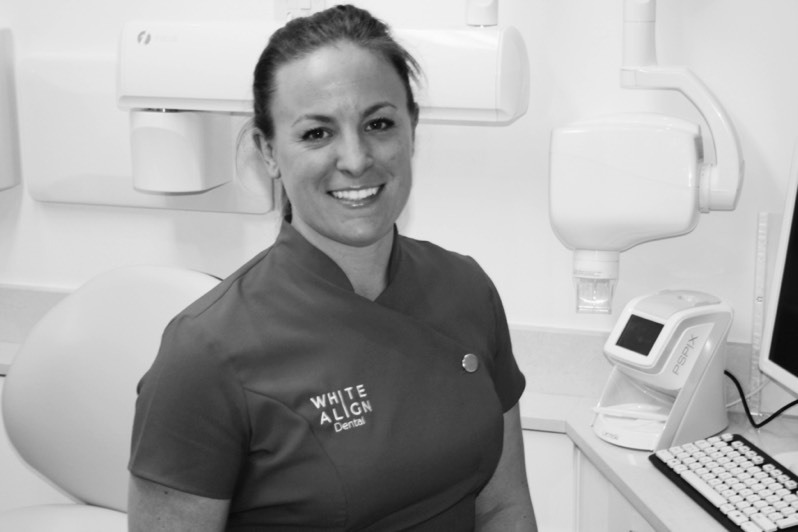 She also enjoys helping make her patients proud of their smiles, and where beneficial, provides home and surgery Tooth Whitening. She believes confidence comes at any age from being proud of your smile. Issy joined Park Cottage straight from school in 2005. She qualified with the NVQ Level 3 in Dental Nursing in 2007 and has taken on the increased responsibility of managing the smooth running of both surgeries. She also enjoys her time on reception when required. She is married to James and they became parents to Isla in July 2014. Becca joined us in November 2015. 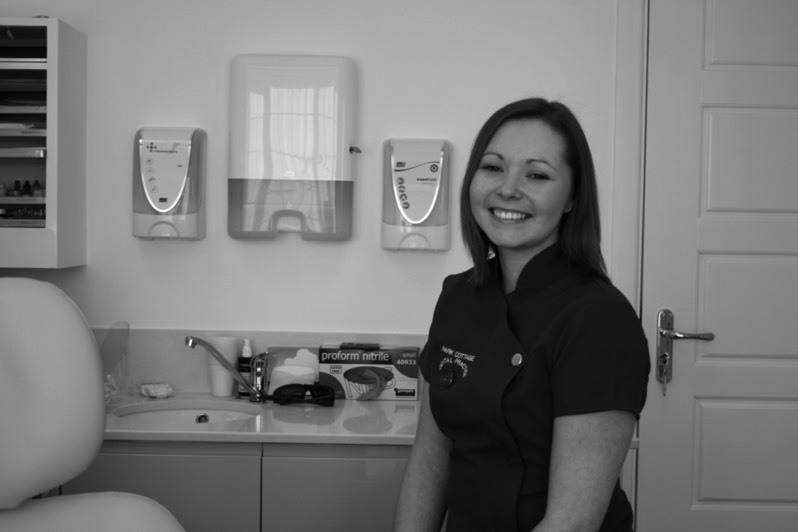 She qualified in Dental Nursing in 2012 and continued to sit her IMECS Radiography qualification in 2014. When not at the practice she enjoys sailing, water sports in the summer and the gym and skiing in the winter. 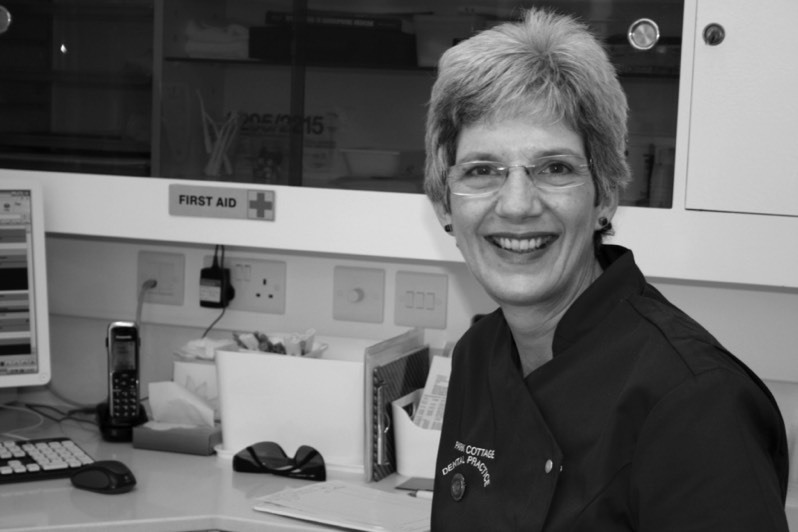 Lorraine met Claire at Bristol Dental School in 1986, where she worked as a Dental Nurse in the Periodontal Department. An extremely experienced hospital trained nurse. When she moved to Ringwood in 1987 she started work at Park Cottage. She has continued part time ever since, with breaks for children and to run a nursery school in between. When not in the surgery she is busy organising a food bank and looking after a rural methodist church with her husband Brian. A busy person with time and a smile for every one, we are very lucky to have her. Charlie is a vital member of the team here at Park Cottage. He has a live in position. He joined the team in November 2006, just 10 weeks old. His main hobbies are socialising, good food and exercise. He is fun to have around and is always welcoming to patients.